What kind of crystal is this? Posted: Wed Dec 27, 2017 9:10 pm Post subject: What kind of crystal is this? 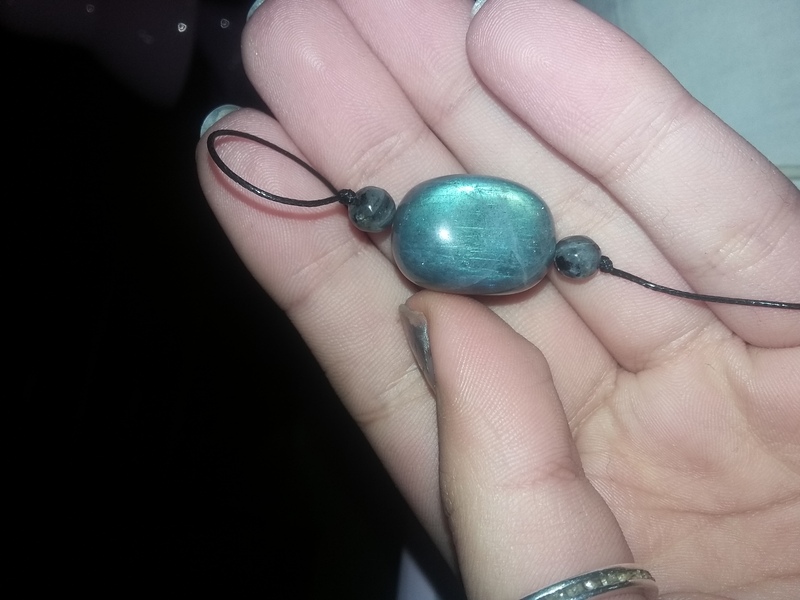 The guy I bought it from told me its powers were related to the third eye and spiritual awakening but I'd like to know the name of the stone in order to research it some more. If anyone could tell me the name O'd be extremely grateful. Posted: Wed Sep 26, 2018 8:47 am Post subject: Re: What kind of crystal is this? Posted: Wed Sep 26, 2018 8:48 am Post subject: Re: What kind of crystal is this?